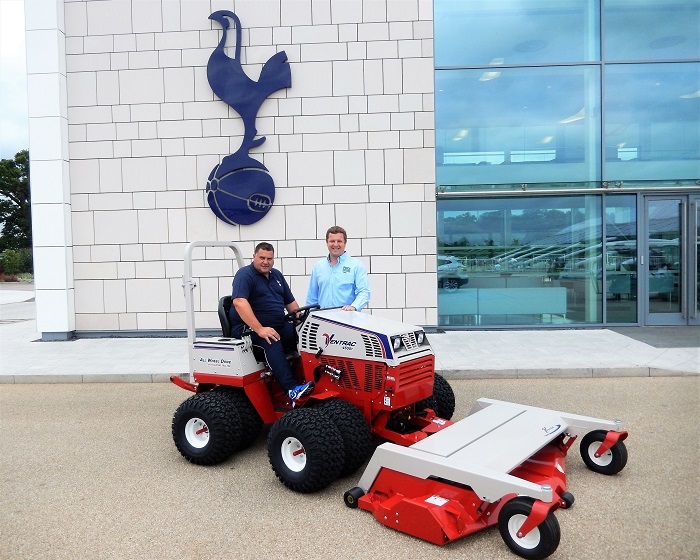 Last season’s FA Premier League runners-up Tottenham Hotspur Football Club have taken delivery of a Ventrac 4500 compact tractor and three out-front attachments to help maintain the landscaped areas at their world-class Training Centre in Enfield, North London. 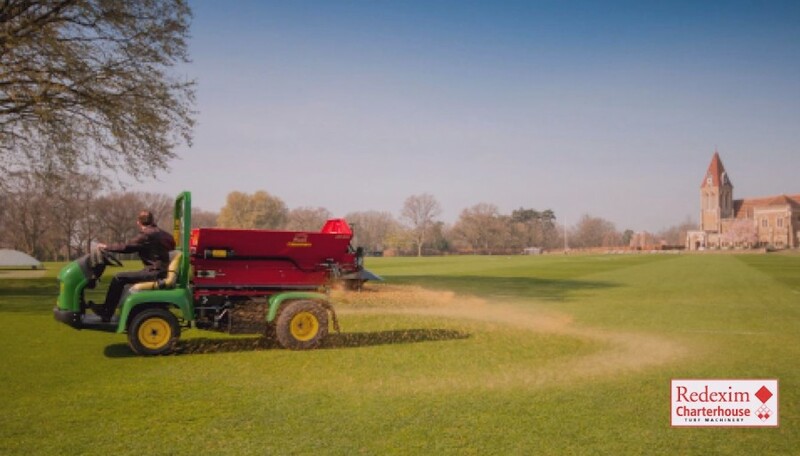 Commenting on the new equipment, Darren Baldwin, Head of Playing Surfaces and Estates at the club said: “I was in discussion with a major machinery manufacturer about a mower to cut my steep landscaped areas around the Training Centre. "By chance, Rupert Price of Price Turfcare, who I have known for many years, had a demonstration nearby postponed at short notice. He gave me a call and asked if he could pop in for a chat and a coffee and perhaps show me his machine. “This chance meeting evolved into one of the best decisions I’ve made this year. I looked at the machine, and to be absolutely honest, I doubted its ability to perform here. "We took it to the western end of the complex, which we are developing as a community area and where we have a large perimeter bank, which we have not touched since we moved here from our old Training Centre in Chigwell. “Rupert had the Tough Cut deck on the tractor unit at the time and I was blown away by its performance. It knocked down and mulched vegetation that was probably two metres high and on some very severe slopes. 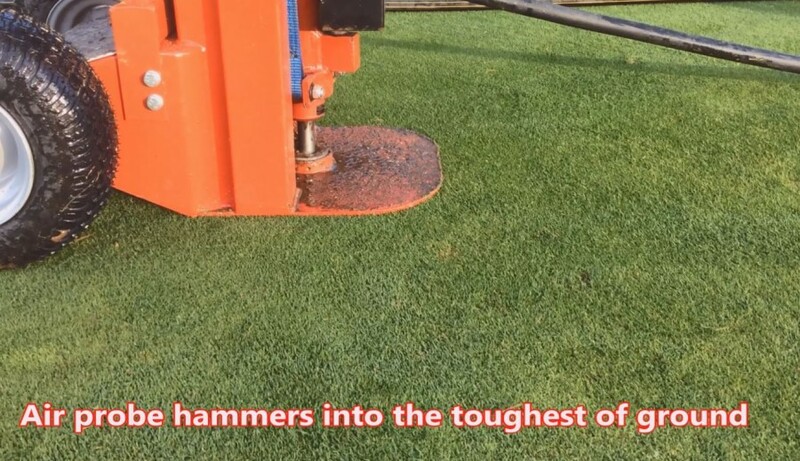 I was amazed that a 24 hp machine could clear unmaintained areas with apparent ease. However, that’s only part of the reason for purchasing the Ventrac. Paul Jones, Darren’s right-hand man at the Training Centre added: The possibilities with this machine are endless. 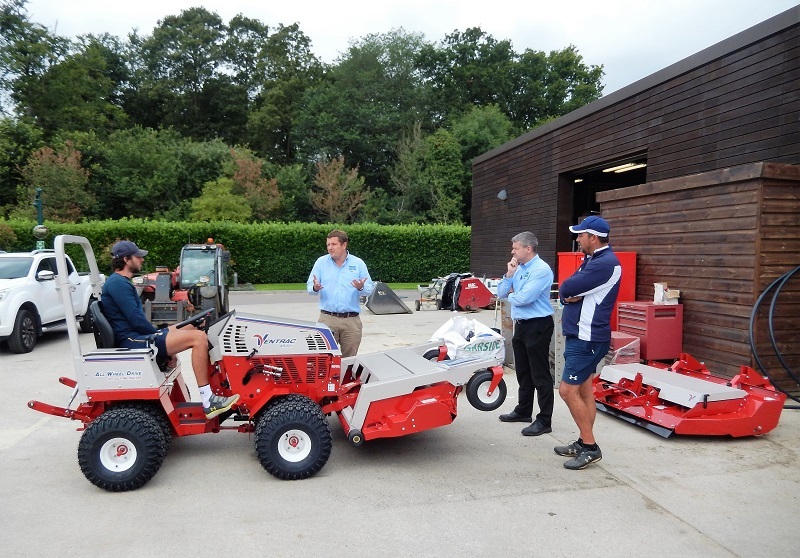 We are constantly evolving and there are many upcoming projects which the Ventrac range of attachments can help us with. 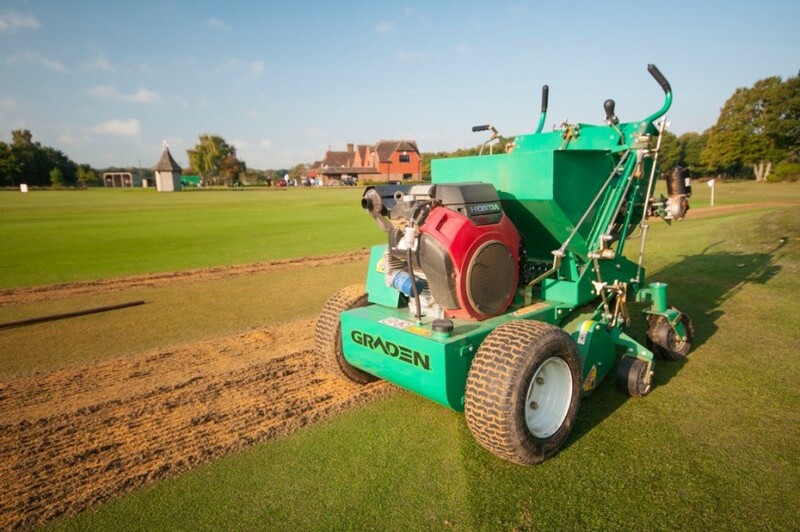 "In the US, it is used extensively to prepare baseball fields and we use similar techniques during renovation. I’m sure it won’t be long before we add to the list of attachments. 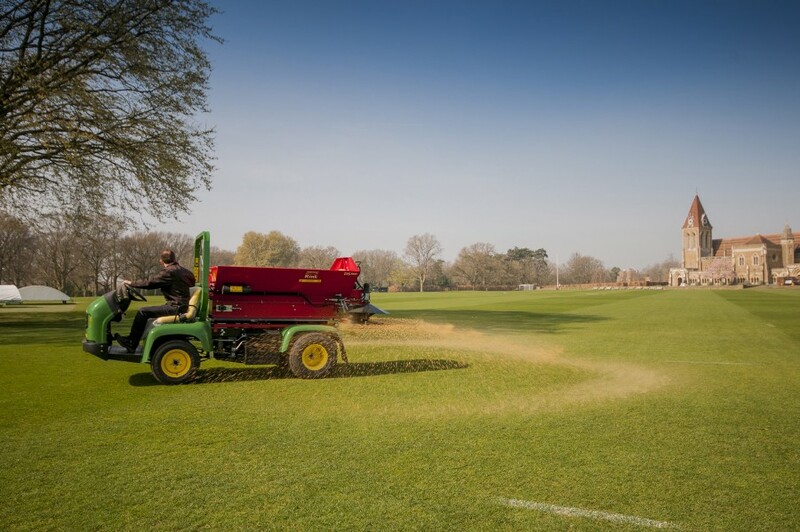 It’s a challenging time again for Darren and his team at the Training Centre with a massive pitch renovation programme in place, the construction of the new 45-room Lodge and the landscaping of a helicopter landing area. Darren concluded saying: “This is a hugely exciting time for everyone on the grounds team here at Tottenham. In a year’s time we will be managing the most advanced sporting arena in the world. 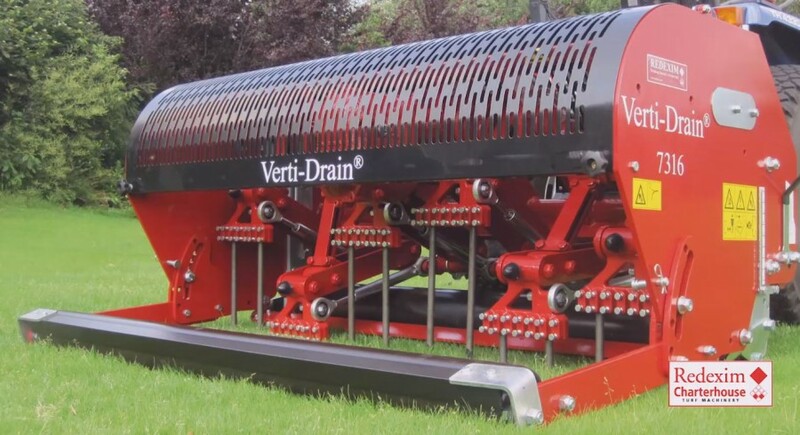 The technological solutions that are evolving to manage the new stadium pitch would have been unimaginable a few years ago. The hybrid turf Football pitch sits in three trays above an artificial American football pitch. "The three trays separate and then slide into a parked position below the south stand and southern podium, where it will continue growing using the latest grow lighting technology and also mown daily.